You might have a family doctor or a general physician to turn to whenever you need. However, have you considered having a dedicated eye doctor to repair your vision? Well, it is recommended to visit an eye care center at regular intervals to keep your vision in good health. Finding a good eye doctor may take some time. You need to be sure about the credibility of the doctor and the extent to which the professional can take care of your eyes. Here, you will come across certain guidelines that will help you choose the right eye center. When you reach out to an eye doctor, you must know the areas they specialize in. Eye doctors can be broadly categorized into optometrists and ophthalmologists. If you are willing to reach out to a general eye specialist, you must reach out to an optometrist. These professionals are capable of diagnosing eye problems and diseases of a wide variety. Medically, they are trained to handle most of these situations. They can recommend and carry out vision testing and advise you on buying frame, lenses and other relevant accessories. Well, if you need surgery in your eye, or have been suffering from a serious eye ailment, they might refer you to ophthalmologists. These are specialists on specific domains of eye care. Therefore, you need to get across to the right professional, depending on your situation. 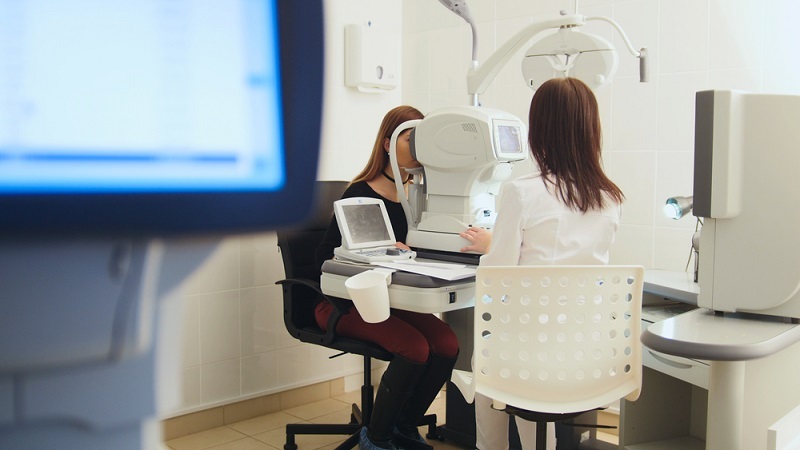 When you visit the eye care center, you will receive the necessary guidance in the process. In most of the cases, your family physician may refer you to an optician. Besides, you might seek recommendations from your relatives and acquaintances. People love sharing their first-hand experience, particularly when they are benefited from them. 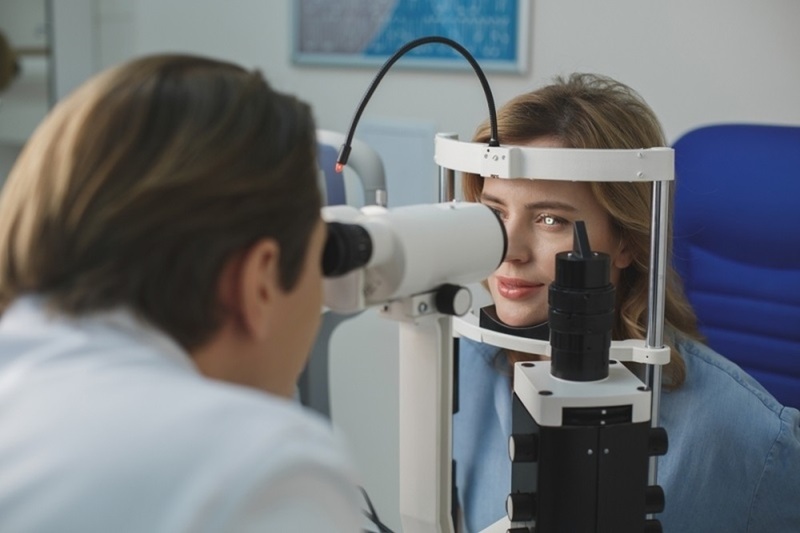 When you visit an eye care center, you will also find several names listed, along with their qualifications. Getting recommended is one of the easiest ways to find the right optician. Well, you would expect a reputed doctor to take care of your eyes. Being one of the most delicate sense organs of your body, it is advisable not to let anyone mess up with your eyes. Therefore, it is your responsibility to research and find out useful information regarding the reputation of the doctor. This is one of the best ways is to reach out to a reputed eye care center The established organisations have a large pool of opticians who specialist at various levels of their profession. You might visit the websites and check out the testimonials and comments of existing patients to get a clear view on this aspect. Before you approach an optician, it is recommended to check out the credentials of the professional. You can check out the state resources to find the license. Besides, the online forums provide a good platform to know about the credentials and experience of the professionals. You can come across facts about the duration for which they have been in the profession, and the locations where they have practiced from these resources. You can also find out their educational and professional qualifications. When you get across to a reputed eye care center, you can get the details of the opticians there also. Before reaching out to an optician, check out with your insurance company and find out the doctors they are covering. Most of the reputed insurers will provide you with a long list of names whom you can approach. In the process, you may come across an established eye care center. Checking out with your insurer can also help you manage the treatment costs to a certain extent. Reach out to accomplished opticians around to take care of your eyes.